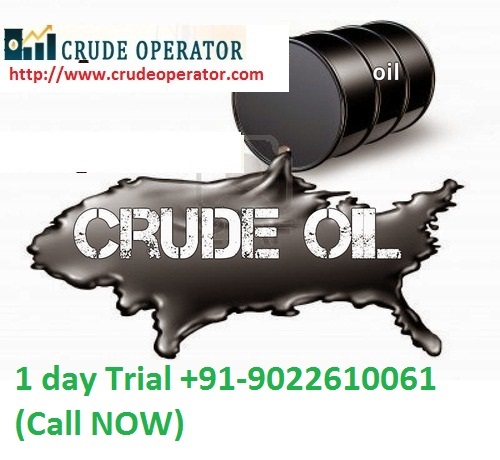 Most of the new commodity traders in MCX market begin searching for best crude oil tips provider in India. They often forget to get basic hands on experience and end-up loosing their valuable money. We at “Crude Operator” are having best research team but we still recommend traders to know basic of trading before buying premium calls for crude oil. What Should You Know Before Trading In Crude Oil MCX ? If you check on google with different search term then you will find many expert articles which shares basic of trading. Those articles will help you learn on how market works and what are the possible factors which could affect the market movement. For e.g. If there is an Inventory day for crude oil then you are likely to see big movement during news hours. 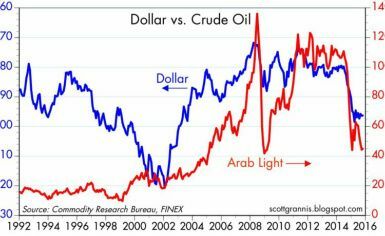 Another example is changes in USD or INR currency which affects the crude oil price and market direction. There are plenty of indicators available in MT4 platform or yo can check out many indicators with Investing.com website. Before you begin trading live, you must have clear idea about Pivot points, Fibonacci levels, Camarilla Pivot Points, Support / Resistance Breakout, Price reversal, Price action trading etc. Once you know all these strategies then you are ready to take 65% accurate decision or we can say you are eligible to predict market direction. These strategies can’t help you win all the trades but they definitely help you to be safe from loosing all money into guess trading. Here we give you two advise to earn profit in MCX crude oil trading or any commodity scripts like gold, silver etc. Either you take advanced level of tradining or buy expensive analytics softwares, or leave that onto us by just paying a small monthly fees. 1) If you go for advanced level training for crude or commodity market the it would cost you around 50k to 2 Lac rupees and still there is no guarantee that you can learn it all same day. Every one has different grasping skill and that’s why not all traders are successful even after taking expensive trading course. It’s like we need time to digest food after eating, same way you need time to learn trading with self experiment to see how much you have learned from previous training. Otherwise you may risk loosing trades which is biggest hurdle for most of the new or sad traders who have already lost money. 2) Second options is to find a best crude oil adviser company in India and pay them fees to get accurate signals. But, this is also hard task as internet is fill of fraud companies who don’t know anything about research work and they just create website to target novice traders. 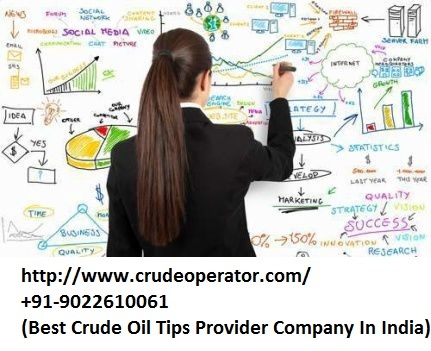 This is where you can go with “Crude Operator” which is one of the best crude oil tips provider advisory firm based in Bombay, delivering signals across India. Our client’s network is extended to all metro cities like Mumbai, Gujarat, Calcutta, Punjab, Delhi, U.P. Kerala, Bangalore, Cochin etc. Why Crude Operator Deserves You ? We are different from other tips providers because we deliver full return of your invested money. You are paying monthly fees to buy premium crude oil trading tips and we will cover 30 trading days in that package so no holidays or weekend are counted. Whereas other crude oil tips providers count all days in the package. 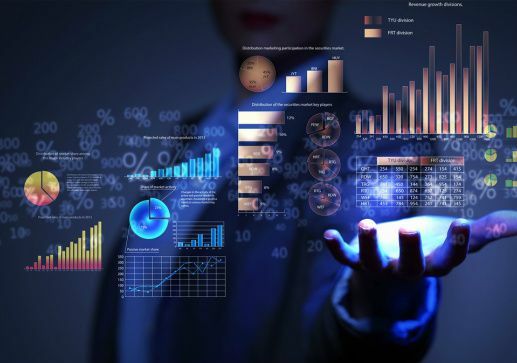 Responsible staff who knows their job very well and remote team located in U.S.A. and Germany to deliver best accuracy for our crude oil signals. We never commit our clients for 100% success as this is never possible in trading world. But we can say that our crude oil signals comes with minimum 80% and maximum 90% accuracy. So even if you loose couple of trades still overall you are in profit at the end of the week or month. Our premium crude oil tips package are little bit high in price compare to other tips providers. But, if you compare us with them then you are getting full 30 working days benefit and other providers will count 8 weekend holidays in package. We promise you to deliver best results, so all we need is one call from your side and see how we can change your perception about trading in crude oil.